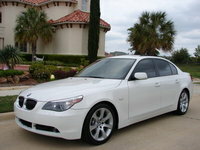 CarGurus has 14,174 nationwide X5 listings starting at $2,199. Aside from a steering wheel that is "frustratingly stiff to turn at parking lot speeds," the 2005 BMW X5 got high marks from both professional test drivers and buyers of BMW's primary, luxury sports utility vehicle (or, in BMW jargon, an SAV -- sport ACTIVITY vehicle). Built on the chassis of the popular 5-series sedan, BMW claims the X5 can go from o to 60 in 6.4 seconds, and, with a V8 engine under the hood and power upgrades in both 2002 and 2004, there's no reason to doubt the claim. The 50-50 weight distribution - a point of pride for BMW engineers in the earlier, six cylinder models - is amazingly retained in the V8 models. 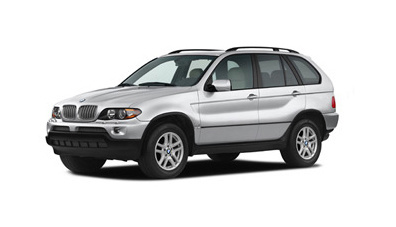 What's your take on the 2005 BMW X5? 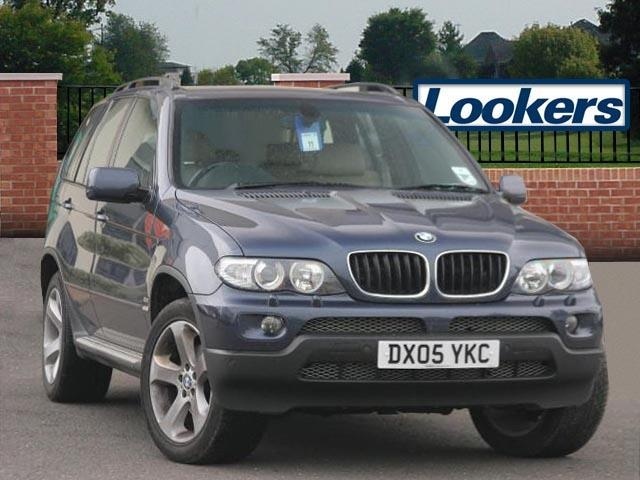 Have you driven a 2005 BMW X5? 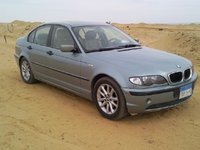 I have a bmw x5 2005 it wont start keeps showing transmission fail safe . What does this mean and how do I fix it? I just sold my car and the buyer paid me directly. How do I pay you.